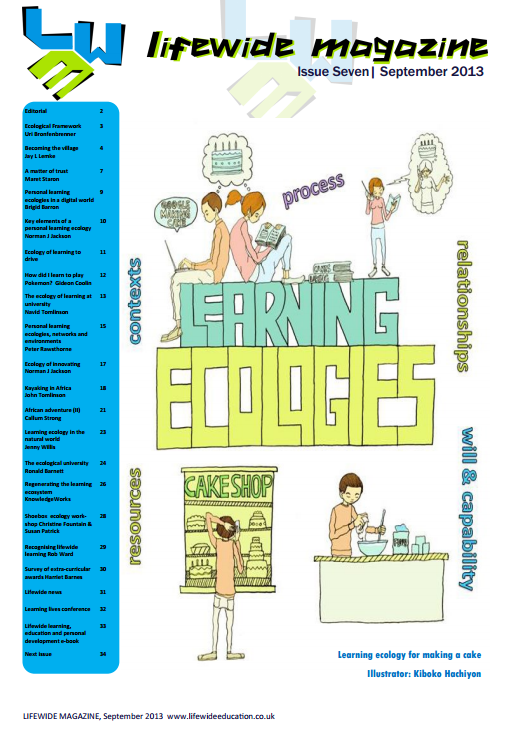 So says a European Commission's Foresight Report envisioning learning in 2030. The big question is how do we prepare and enable EU citizens to inhabit this future world in ways that are relevant, meaningful, interesting and fulfilling. 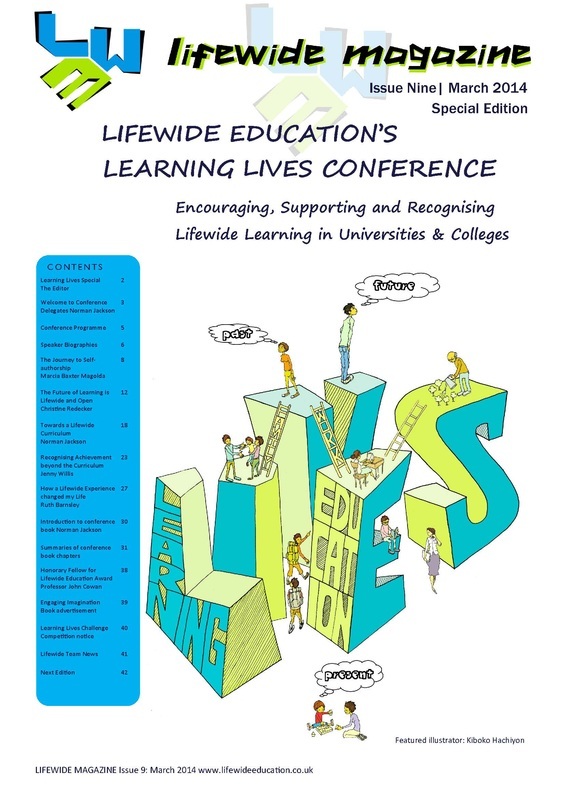 Lifewide Education's 'Learning Lives Conference' will address this question from the perspective of UK higher education and draw attention to the significance of learning within life as well as throughout life. 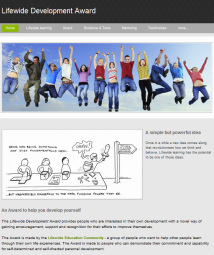 Its purpose is to encourage discussion about how lifewide learning, development and achievement is already being encouraged, supported and recognised by universities in the UK so that learners are better prepared for their own learning future. ﻿What will learning be like in the future? The future is already with us.